One height, two widths and light blue, rose or natural oak accents: the now! 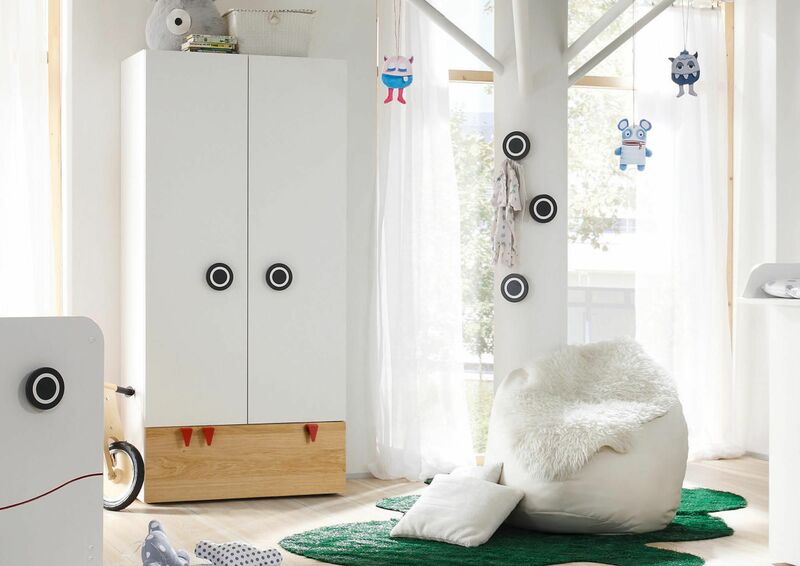 minimo children’s wardrobe in white features doors and drawers, perfectly organising all of the kids’ clothes. 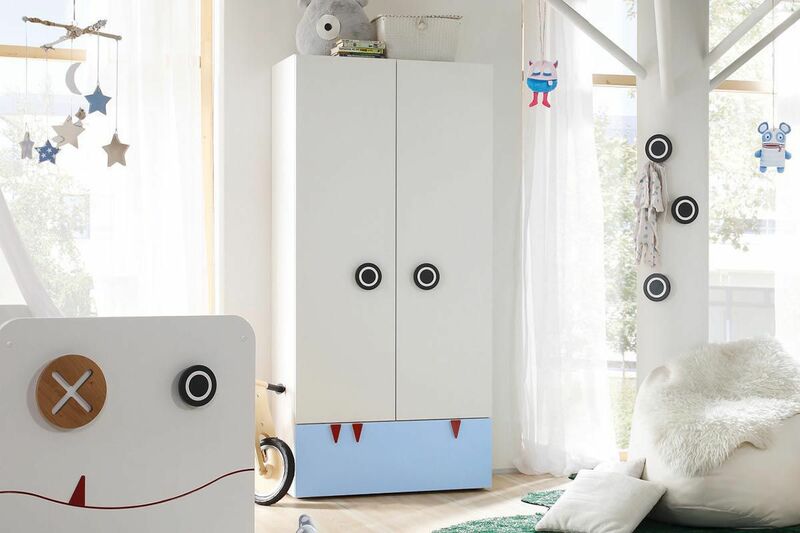 Furthermore, the cheeky range sparks the imagination when the children grow, given them great ideas and making child’s play of getting dressed and clearing up.